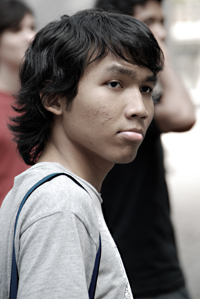 happy bday to my drummer ahmad faris shah a.k.a painface (120708) *dont look at the date of the post* !! all the best to you!! his face looks so pain. hehe.